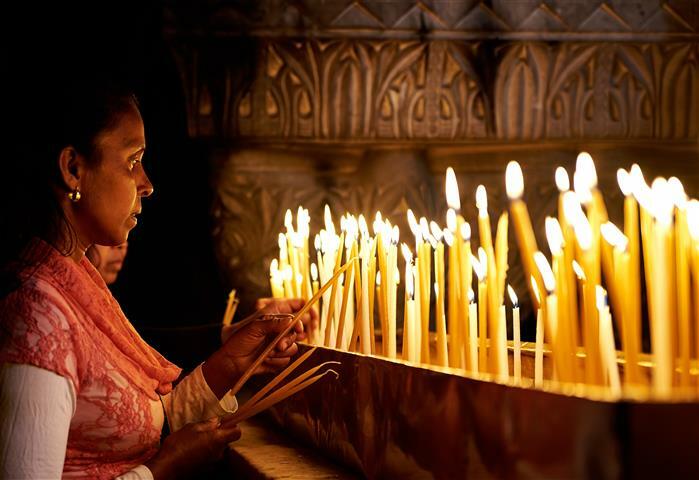 Jerusalem is a very holy place for the Christians. It has been for over 2000 years. It is believed that Jesus was brought to Jerusalem shortly after he was born. 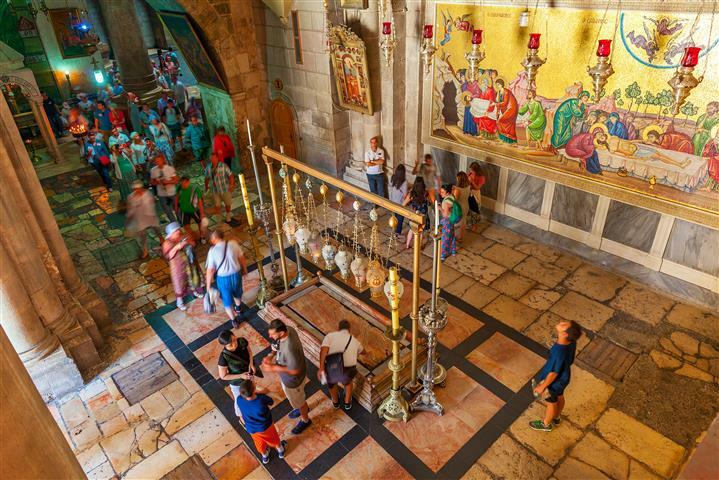 On Mount Zion is the Cenacle, where Jesus was said to have had his Last Supper. Golgotha is the site where he was crucified, in the Church of the Holy Sepulchre. 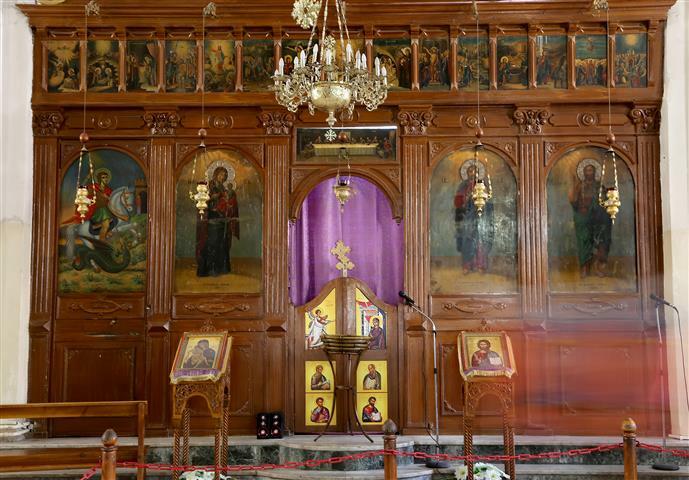 The church was originally built in the second century A.D. in order to bury the caved where Jesus had been buried. The church has been destroyed and rebuilt many times. Finally in 1997 the restorations were completed. 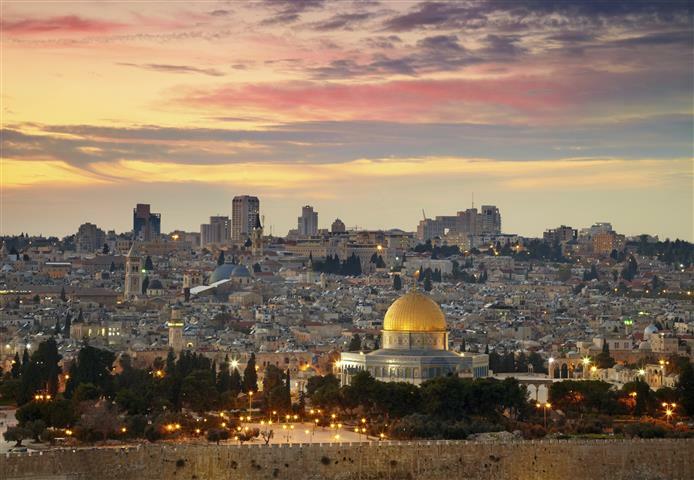 Start the tour with a view of Jerusalem, see the Old City and the Temple Mount. Dive along the Kidron Valley and see the view of the Mount of Olives, the ancient Jewish burial grounds, the Garden of Gethsemane, and the Church of all Nations. On Mount Zion is the Tomb of David. From the Zion gate we will enter the Old City, past the Armenian Quarter to the excavated Byzantine Cardo. 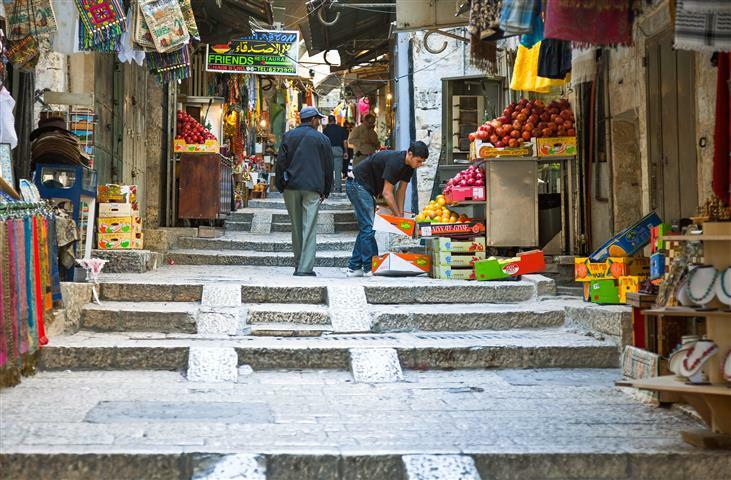 Walk through the Jewish Quarter to the Western Wall. Continue along the Via Delarosa to join the pilgrims who are following the Stations of the Cross until we get to the Church of the Holy Sepulchre. Going down the steps see the Catholic and Orthodox chapels, and the place of the crucifixion of Jesus. Descend to the Church of St. Helen and to the chapel of the Finding of the Cross. After all of this touring we will proceed to exit the Old City, and travel back to your hotel.